We are specialists in the Twin Cities real estate market. 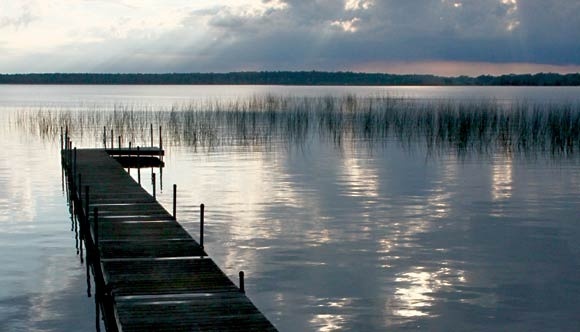 We can help you find lakefront property right here in the Twin Cities area, including on Lake Minnetonka, White Bear Lake or Big Marine Lake. You don’t have to go too far from home for incredible lakeside Twin Cities real estate.